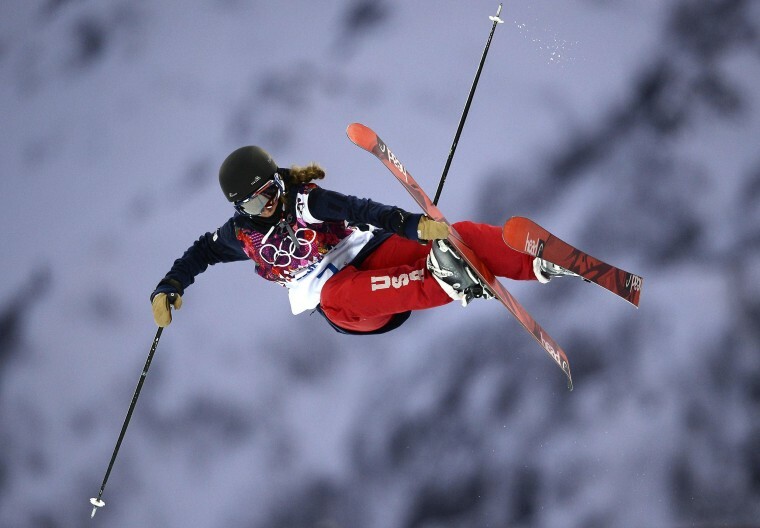 Maddie Bowman of the United States competes in the women's freestyle skiing halfpipe qualification round in Rosa Khutor during the Sochi Winter Olympics on Feb. 20. The U.S. have collected one gold medal already in the sport's Olympic debut during the men's event thanks to skier David Wise. On Thursday, Bowman and the rest of Team USA will attempt to bring home a second freeski halfpipe medal in the women's finals.